The minister of finance of the Iceland government has promised that every citizen will get a 30,000 Icelandic Krona (213 Euros) pay-out for the proposed Íslandsbanki bank sale. 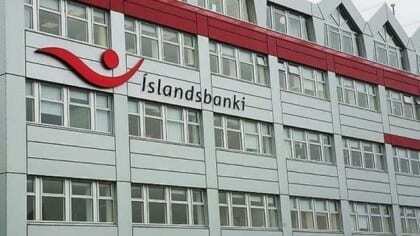 Íslandsbanki is an Icelandic bank, to be state owned. According to the Reykjavik Grapevine News, Bjarni Benediktsson, the minister of finance, said at the national convention of the Independence party, ‘I am saying that the government take some decided portion, 5%, and simply hand it over to the people of this country’.